Why buy Coenzyme Q10 ? 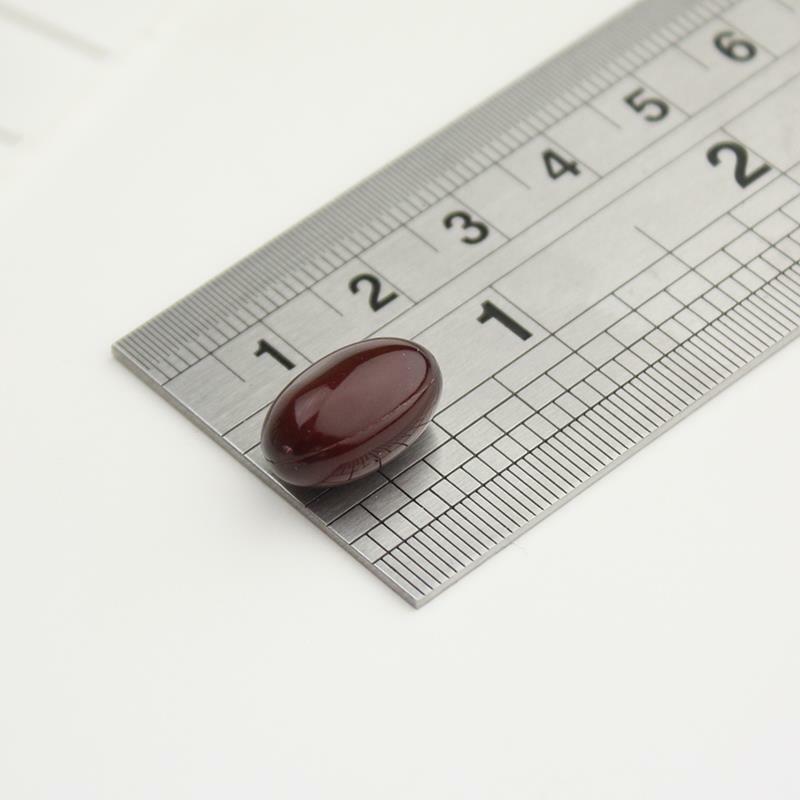 Naturally fermented Coenzyme Q10 (CoQ10) in an easy-to-swallow capsule. Our powder is suspended within the capsule in oil, which helps maximise absorption within the body. CoQ10 has risen to be one of the most popular supplements around the world. It is actually a natural substance produced by the body (it's present in every cell, hence its technical name - Ubiquinone - which is derived from the word ubiquitous, meaning 'present everywhere'). It triggers the production of cellular energy – a process which all cells require to survive. Why take a CoQ10 supplement? This nutrient plays an essential role in providing all our cells with energy and is found in high concentrations within many of our crucial organs. When taken as a daily supplement, CoQ10 can help to support the body’s natural energy production and reduce any feelings of tiredness and fatigue. 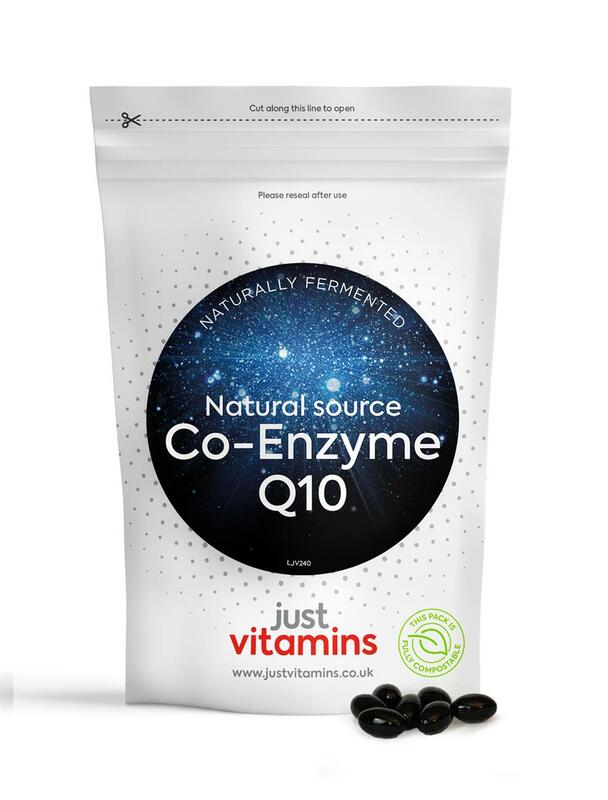 CoQ10 supplements are also popular with users of statins, as these drugs are known to interfere with the body’s natural production of Coenzyme Q10. Unlike some of the synthetic supplements on the market, our powder is manufactured using a pure and natural fermentation process which is the best quality on the market, so ensure you know what you are buying! Swallow one capsule per day with food, or as directed by your health professional.